Yamaha Motor Invests in Bioventure Firm Evec, Inc. — Promoting Strategic Partnering in the Biomedical Field — - News Releases | Yamaha Motor Co., Ltd.
IWATA, August 31, 2018—Yamaha Motor Co., Ltd. announced today that, aiming to acquire a deeper level of knowledge and upgrade product development capabilities in the ever-growing biomedical research field, the Company has decided to invest in bioventure firm Evec, Inc.
Evec has strengths in the manufacturing and sale of “SEED antibodies,” which are essential in drug discovery, testing and diagnosis, and research. Based on this investment, Evec will become a company accounted for using the equity method of Yamaha Motor. Evec, Inc. is a bioventure firm which manufactures and sells fully human antibodies derived from human peripheral blood. Antibodies are a type of biological material which binds to foreign matter such as pathogens that enter the human body, working to remove that foreign matter from the body. In addition to therapeutic use such as antibody drugs, antibodies are used in testing and diagnosis as well as scientific research applications. Evec, Inc. has strengths in antibody manufacturing technology through the “Single B-cell Method,” which enables obtaining the ideal antibodies which have shown results in working to overcome illnesses from infectious diseases etc. inside the human body. 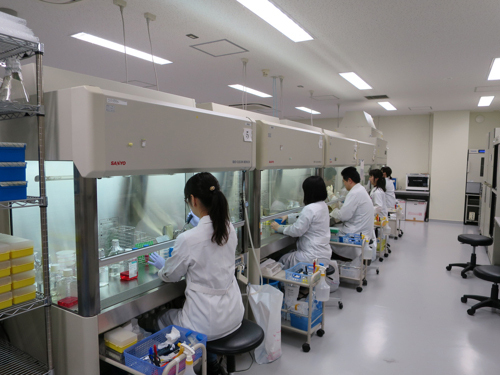 Evec also has a track record of licensing contracts with major pharmaceutical companies both in Japan and abroad. This initiative is part of “Competing in the Solutions Business,” one of the growth strategies in Yamaha Motor’s New Medium-Term Management Plan covering the three years from 2016. 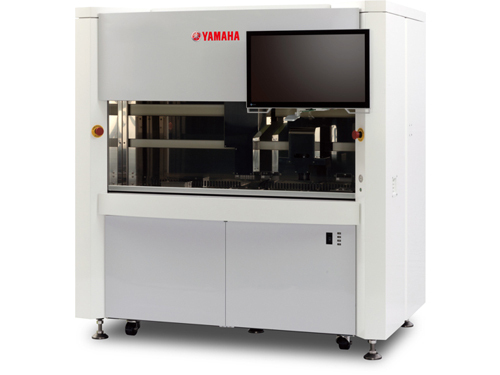 Through this investment and utilization of the CELL HANDLER™, Yamaha Motor aims to strengthen its cell picking technical capabilities (including single cells), improve the acquisition rate of good-quality antibodies, and improve the throughput of cell handling processes, by doing so making a greater contribution to development of new drugs and the medical research field. Company Name ： Evec, Inc. The CELL HANDLER™ is a laboratory instrument which applies ultra-high-speed and high-precision pick & place technology from surface mounters, which are devices that mount electronic components on the printed circuit boards contained in the electrical components of mobile phones and automobiles. 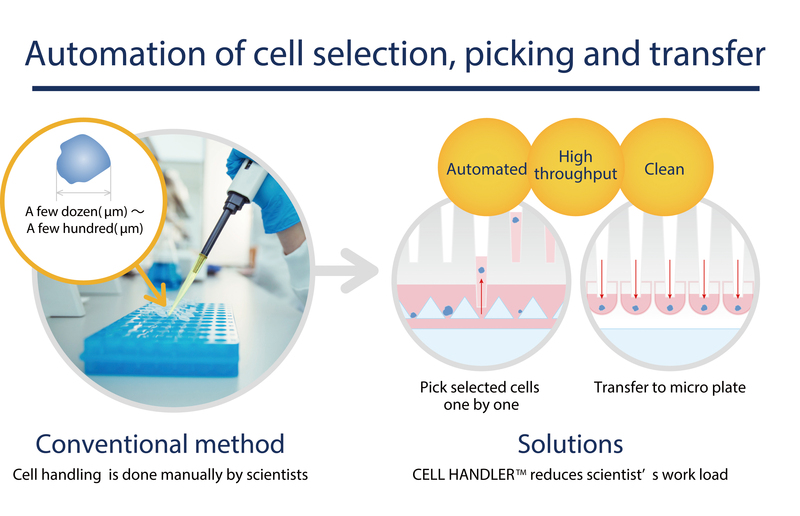 With speed and precision difficult for conventional manual processes to match, the CELL HANDLER™ extracts the target cells and captures/creates a digital image of each. By doing so, the CELL HANDLER™ lightens the burden on researchers, reduces the time required, and maintains the quality of the cells being handled. Yamaha Motor intends for the CELL HANDLER™ to contribute to advancements such as the research and development of new pharmaceuticals and the achievement of personalized healthcare.